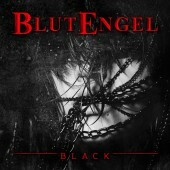 Blutengel’s Vampire-Pop has grown up. 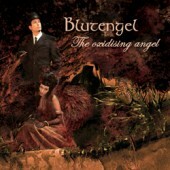 The enchanting fantasy worlds that the Berlin-based dark dandies are famous for conjuring up have grown a great deal more personal on their new release “Tränenherz.” Thus sufficiently grounded, the stirring, catchy and pompous Electro-Pop-epics that dark and sonorous charmer Chris Pohl and his group have penned evolve into deeply moving experiences that are guaranteed to go under your skin. 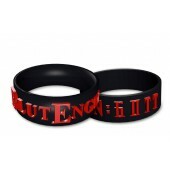 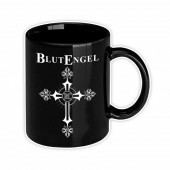 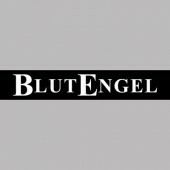 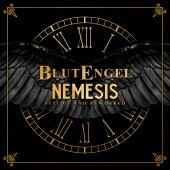 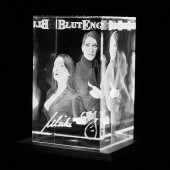 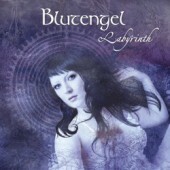 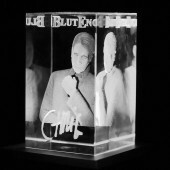 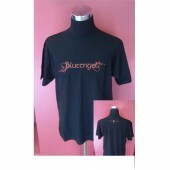 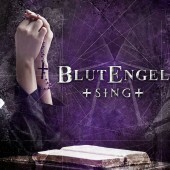 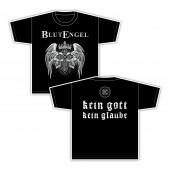 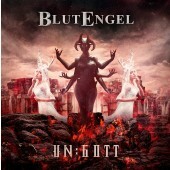 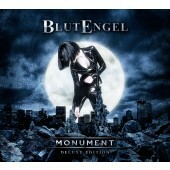 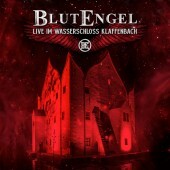 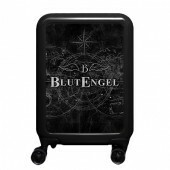 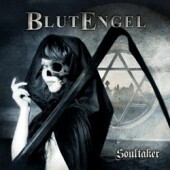 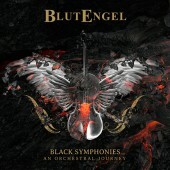 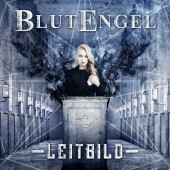 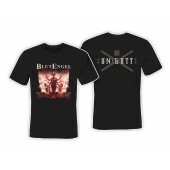 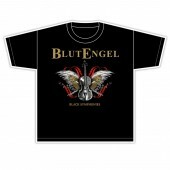 With an epic production by José Alvarez-Brill (famous for his works for Wolfsheim), Blutengel return to their old virtues while simultaneously making a jump light years ahead in quality on what is easily their most versatile creation. 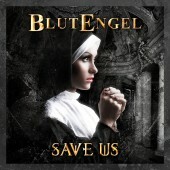 Seldom ever has club-compatible Pop music made in Germany been this intense. 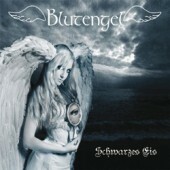 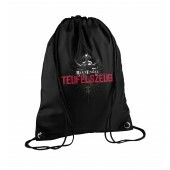 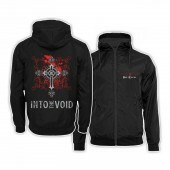 “Tränenherz” is released as a regular album CD, a deluxe double disc with 24 songs and as a strictly limited, classy fan box which contains the double disc version plus an exclusive instrumental album and a 100 pages photo book, both featuring complementary artistic approaches toward the cycle of the zodiac.